Where Coors employees go to drink! 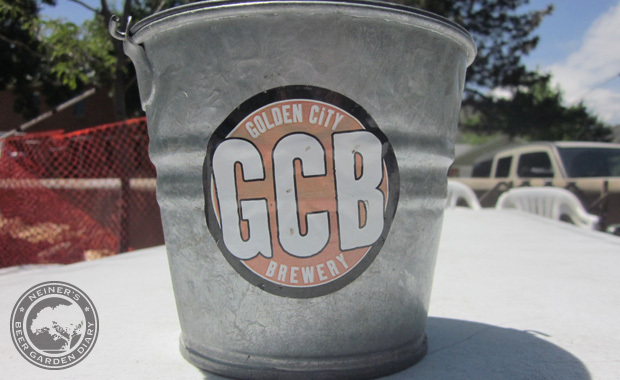 Golden City Brewery was founded in 1993 by two geologists, Charlie & Janine Sturdavant. 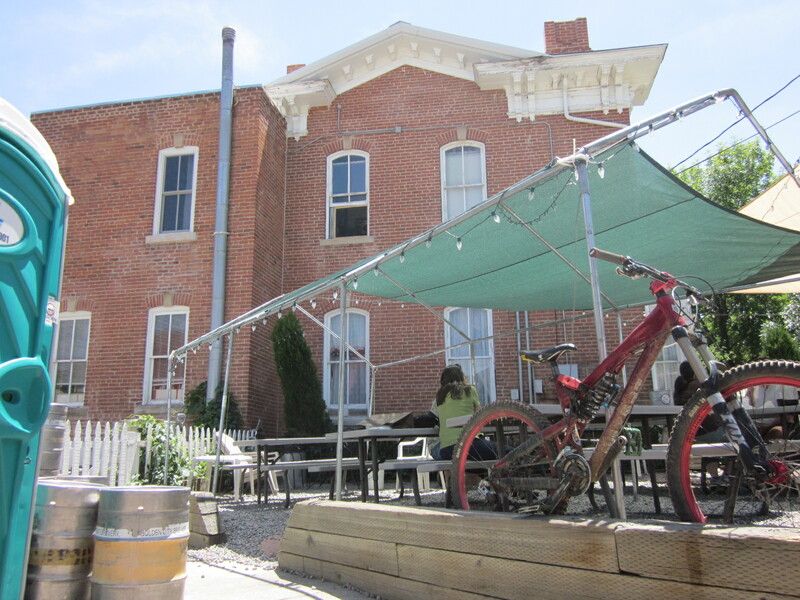 They filled the old machine shop behind their historic Golden home with used dairy tanks and Charlie began brewing German-style ales. 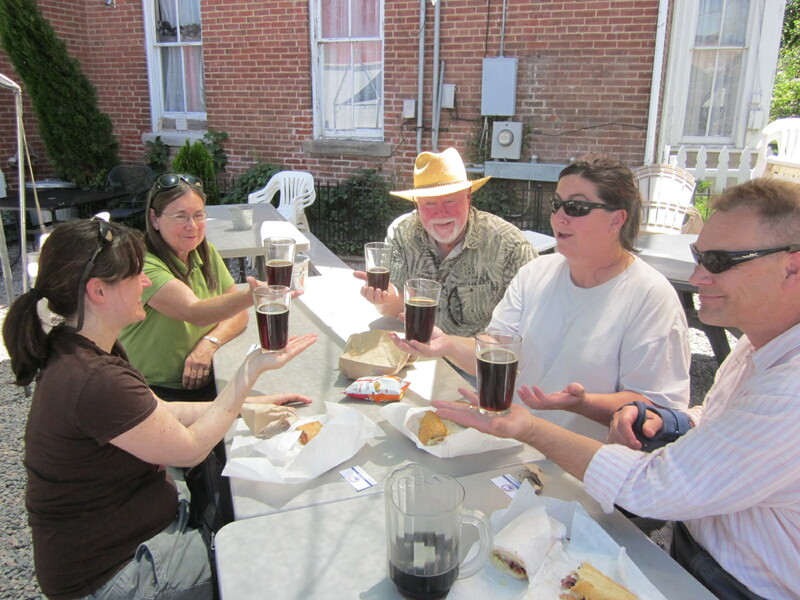 The tasting room was originally located in the sunroom of their house and provided Red Ale and Pale Ale to the local community in 1/2 gallon growlers and kegs. 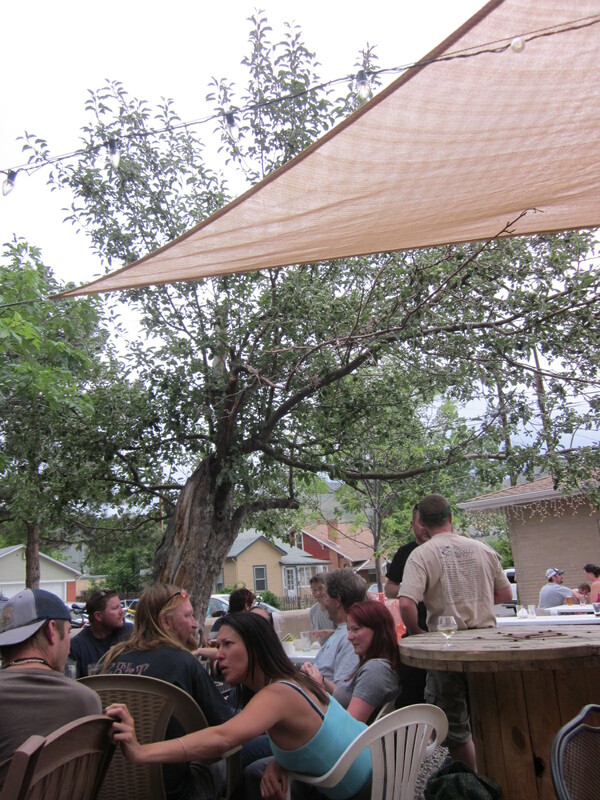 There are about a million-and-one breweries in the Denver area. 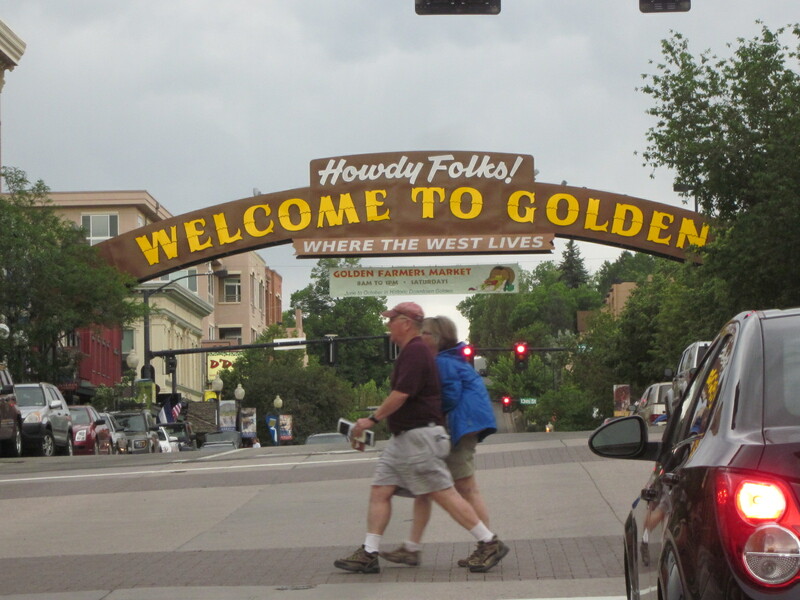 The most famous of which, is located in the wee town of Golden. Maybe you’ve heard of it: Coors. But! If you are industrious enough, you may be able to find another brewery that slips under most tourists radar: Golden City Brewery. I am feeling industrious enough, and today, my radar can not be slipped under. I drive into Denver from the south and I have my aim set for this obscure little brewery that closes at 6:30. I’ll be getting in just around 6:00. I can make it! Eliza Moneypenny takes me into the cartoonishly lovable city and into its’ historic district. I drive around the neighborhood, past the open flowing springs with kids carrying inner-tubes and laughing, and into the grid of beautiful quaint old houses. I am looking for an itty-bitty brewery. 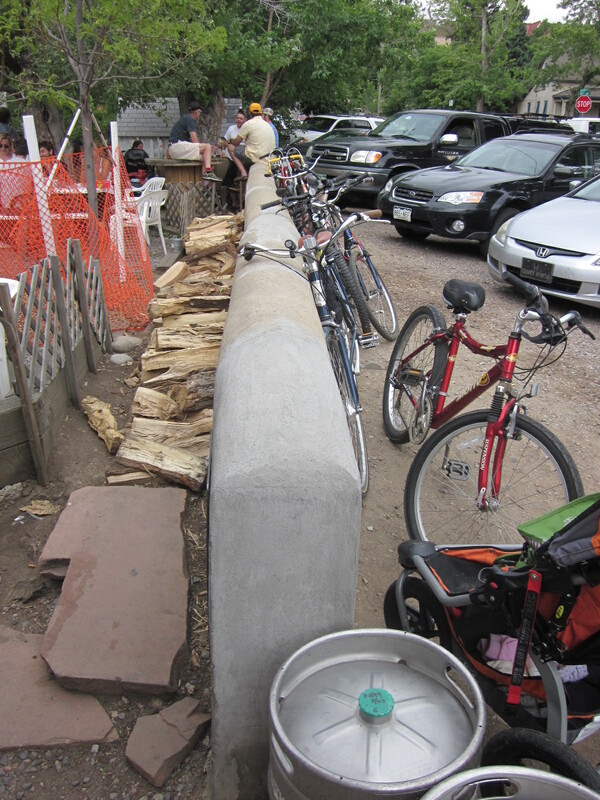 Then, near the corner, are lines of cars, motorcycles, kegs, bicycles, chopped wood and people. The building looks like it could be the one-car garage of the house next door. It wouldn’t surprise me if it used to be. But the striking part of the property, is the packed garden out back! Really though, it is more of a “backyard” than a “garden.” I feel like I am merely at someone’s house. There are people of all kinds. Some students from the Colorado School of Mines, business folk, local neighbors and even workers from the Coors brewery. They are clustered in packs around tables or a makeshift circle of chairs. Dogs and kids are even roaming about. Everyone is talking and cheerful, and this will all shut down in about 20 minutes. I ask the ID checker if the owners are in. He says that they will be back tomorrow around lunchtime. I go in anyway, grab a GCB brew and luckily find a single seat in the backyard. I just sip, and watch. Since I am alone, and there are only a few more minutes left in operating hours, I decide to come back tomorrow for another look. 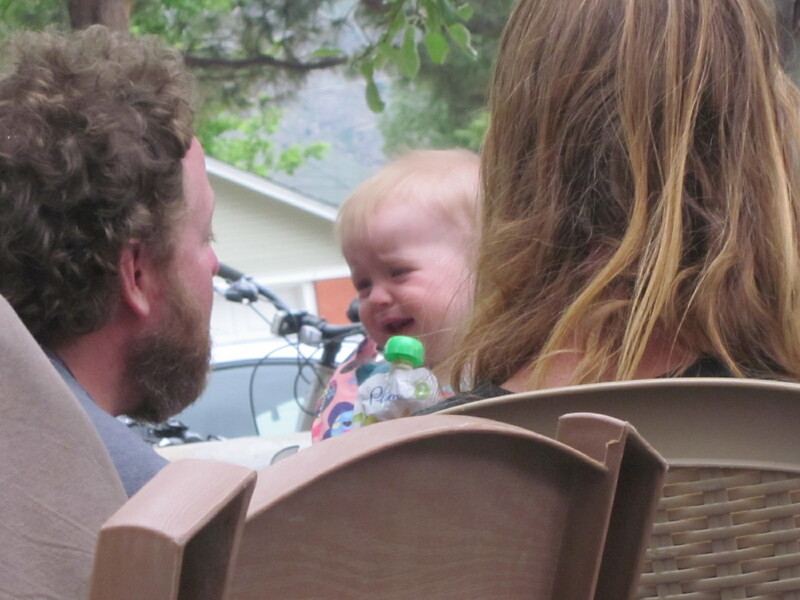 The next day is much more subdued. People are at work, at school and just not here. 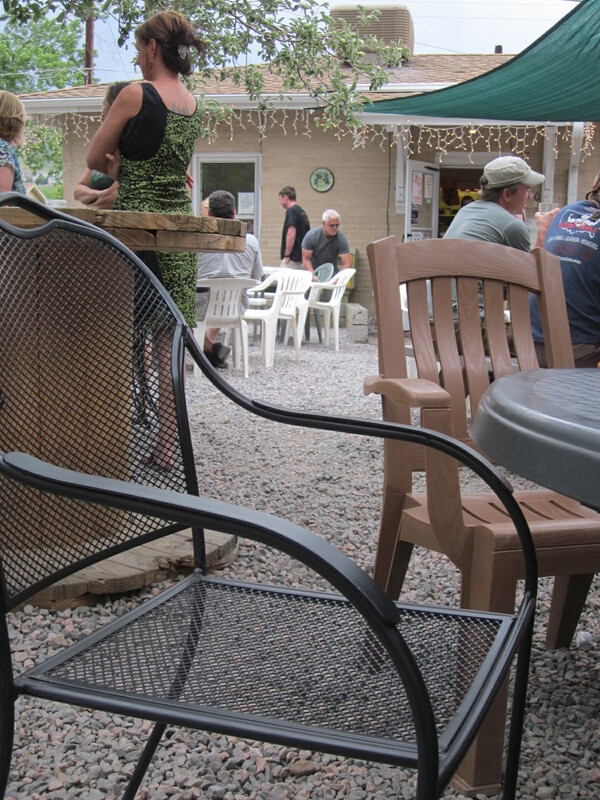 I go into the little house/tasting room and order another beer. The tender looks at my ID and says “It’s your birthday, this one’s on me.” ThatswhatImtalkingabout! I go out into the smallish backyard and I can finally see the space in its’ somewhat empty form, save for a few people eating lunch. None of the furniture really matches at all; and when it does, it feels more like coincidence than intention. There also doesn’t seem to be any rhyme or reason to placement of furniture. There are spent kegs stacked all around the perimeter. Coarse gravel cools my feet and 2 shade trees block the midday sun. 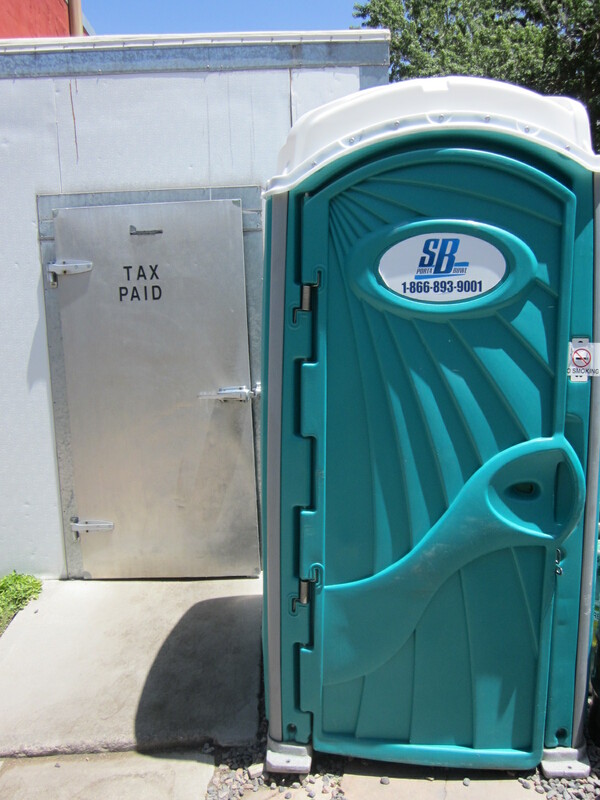 The toilet is a port-a-potty and it sits next to a huge freezer door marked “TAX PAID.” What? 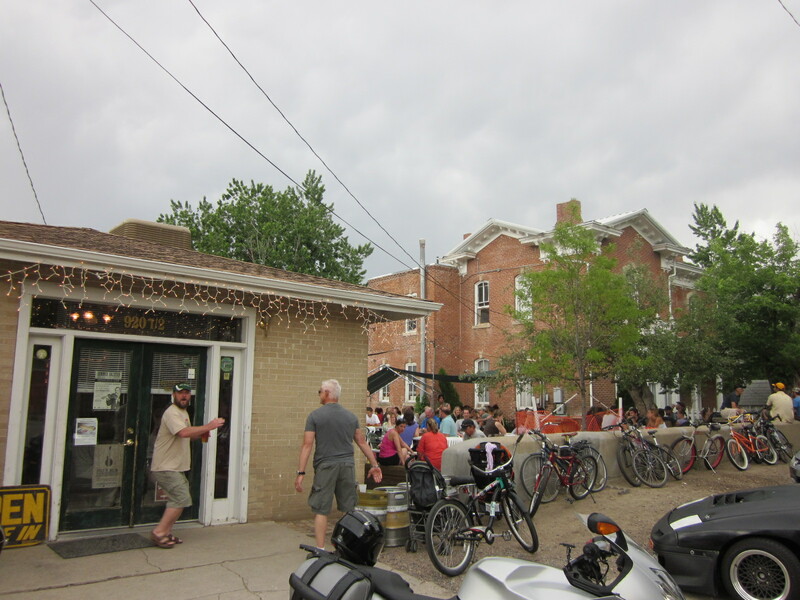 There is a side door that connects to the bar and just beyond view are the Rocky Mountains. Is this… love? I go to the beer door and ask the free-beer tender if the owners are in. He says, that group of four guys sitting at the table inside are owners. Wow! They just looked like customers laughing over a beer and some lunch. I guess they can be both. I introduce myself. Two of them turn out to be the main brewer and owner. The brewmaster has a jovial grin permanently plastered on his face. He tells me that this location, of course, used to be a house. He began brewing small batches in 1993. Then he began to offer growlers and samplers out the window. 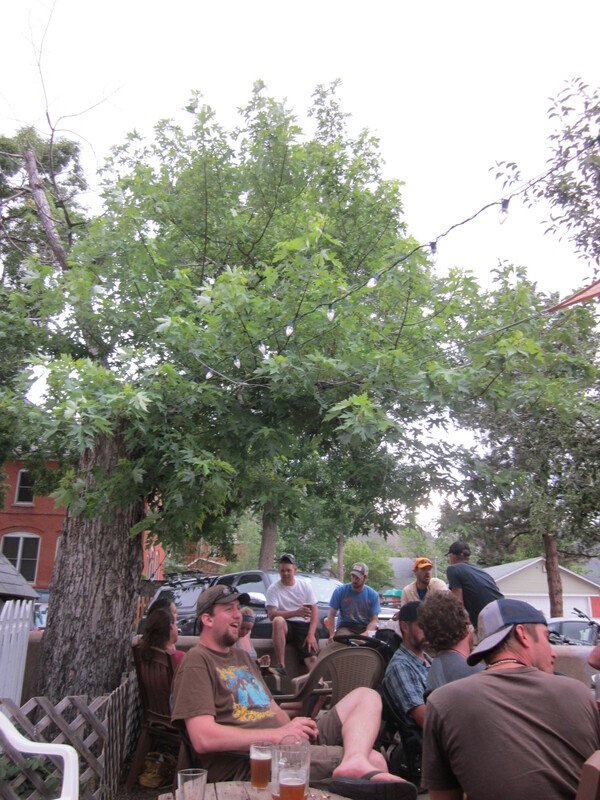 Eventually, customers wanted to hangout and drink their samplers in the grassy backyard, under the maple and apple trees (cool trees!). As more regular customers came, they would bring their own furniture. If someone wanted a table, they would bring an old table and plop it down in the backyard. Not enough chairs? Just bring your old plastic one from home and leave it! A big wooden spool makes a good table when turned on its’ side… new table! 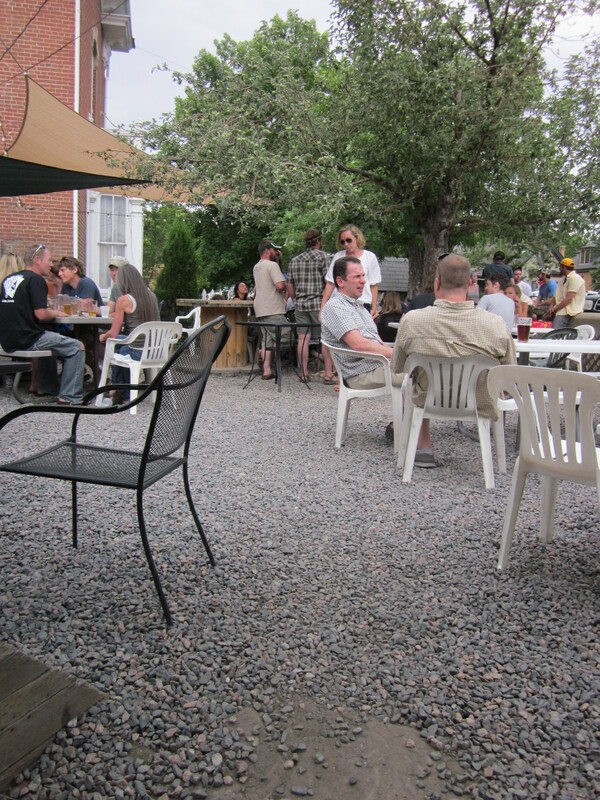 The customers furnished the backyard garden area completely themselves. 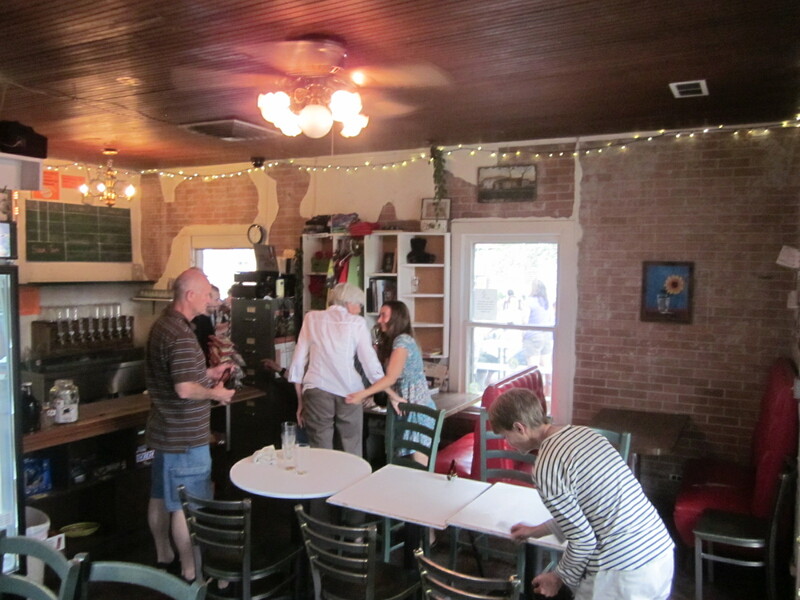 The owner said that a nice side effect is that it makes the patrons feel vested in the business. I asked if they ever hold events. He looked a little confused. I said, “You know, like a band or poetry readings or anything?” He laughed and said, “If someone wants to play some music, all they have to do is bring a guitar.” Yes, this is love. 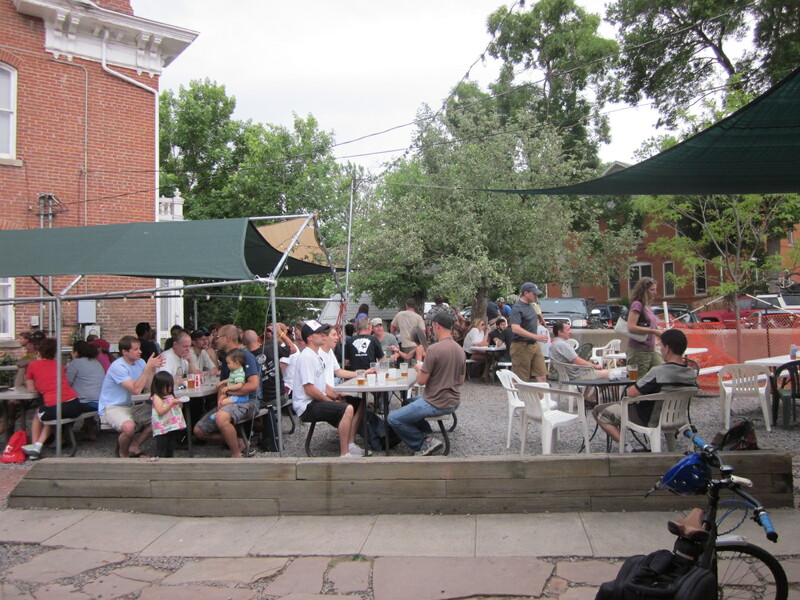 This is an entirely organically developed beer garden. The brewmaster merely provides the drink and place to drink it. The rest is up to the customer. And it works superbly! They are packed every day and especially weekends. Oh, they also NEVER advertise. I thank them and excuse myself back to the garden. A young man comes in and sits in the back and begins to pluck away at a guitar. I can’t get over how GCB just sprouted. No ads, no business model, no marketing agency! Just a man and his love of neighborhood brewing. 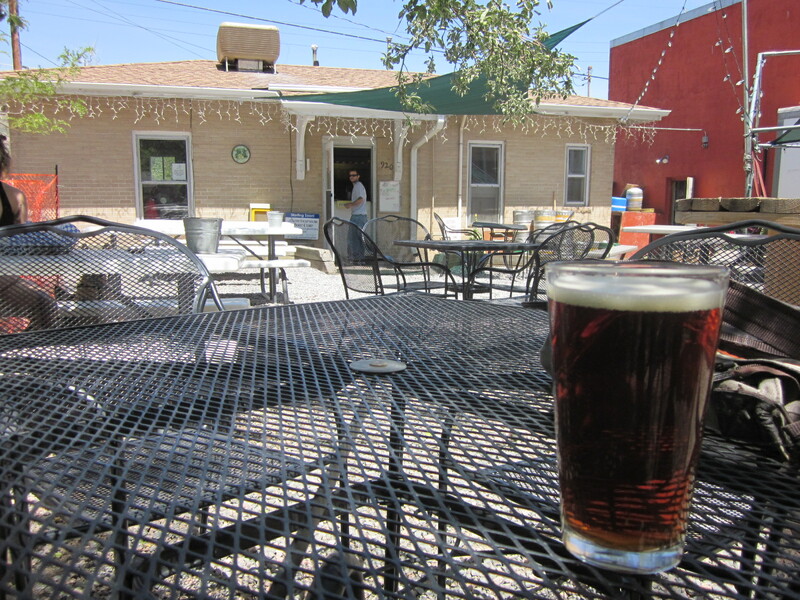 After my time at Lowry Beer Garden, where it’s clean, meticulous and everything is perfect, I wonder how I could be sitting in a worn, scatterbrained gravel backyard, and everything is perfect. I guess it’s because perfect is relative, and as I sit there in Golden, GCB is the perfect place for me.